May 12, 2017. 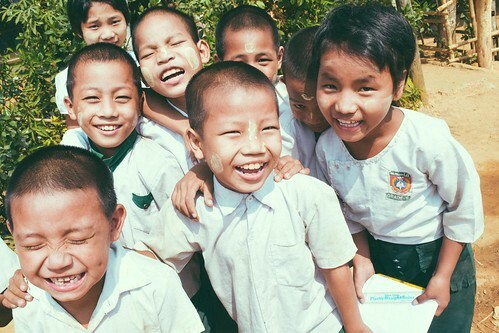 Bringing you a great report from Myanmar, we’re glad to announce that we wrapped up a successful school year in March. All 130 of our orphan students finished with good scores on their final exams. The children studied Burmese, English, geography, history, math, and science. In addition to donations made by our orphan sponsors, our children’s education is made possible by profits from our 12-acre farmland project and on-campus gardening projects. Our farmland enterprise produces several tons of rice each year, and along with our gardening projects, our native team in Myanmar is able to serve over 400 meals each day to orphans and staff in our six orphan homes in the country. However, during special times of the year, we need your support to pay for one-time needs that arise, such as our back to school season in June, when we must provide school supplies for these 130 children.